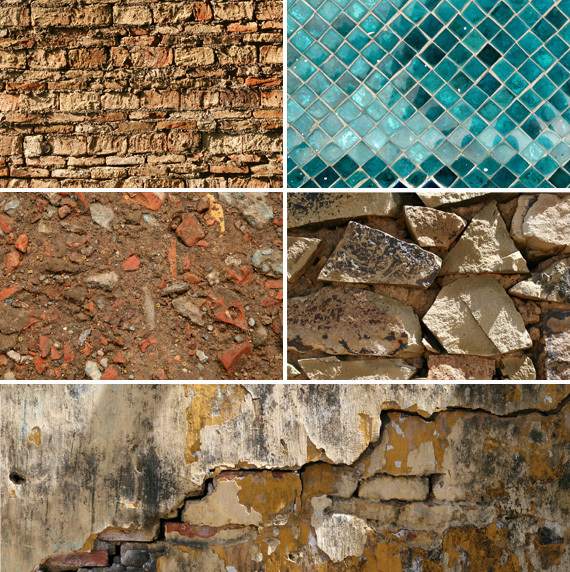 Today’s freebie is a set of 5 high resolution brick and tile textures – great for getting that grungy look. I’ll be turning a few of these into wallpapers myself. Nice. Each texture is 2500px x 1667px is size which give plenty of scope to work with. Again, these are a kind donation by Michael Hylton, go check out his work and be sure to spread the word! Nice, I like the blue one! Great images! Thank you for sharing! Fantastic material, I was a bit greedy I’m afraid, but many thanks for your work!! Awesome textures. These always come in handy when you least expect them to.